Longyearbyen is the largest settlement and the administrative centre of Svalbard, Norway. 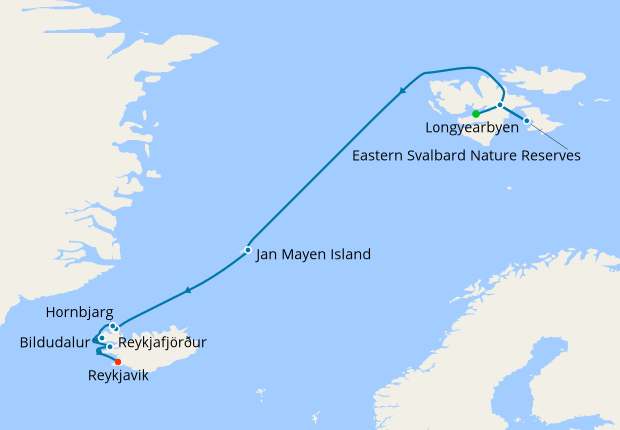 It is located on the western coast of Spitsbergen, the largest island of the Svalbard archipelago, on the southern side on Adventfjorden. Famous for the gorgeous scenery, this northernmost capital of the world offers breathtaking views of Mt. Esja, the mystical Snaefellsjokull glacier and the Atlantic Ocean. Whale watching and trips to the geothermal pool are popular things to do here. Sailed to Antarctica Nov 2016. Also previously to Svalbard in 2011. Were excellent expedition voyages. Staff / expedition leaders were brilliant. 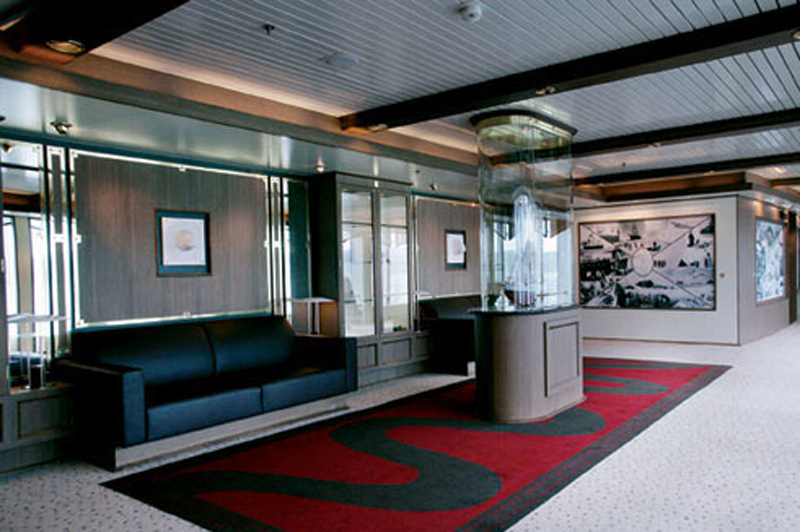 All zodiac Cruising was executed professionally even though were some breakdowns on both voyages. Cabins, small and basic, especially if sharing, but clean and had everything needed. Food was good with plenty of choice. 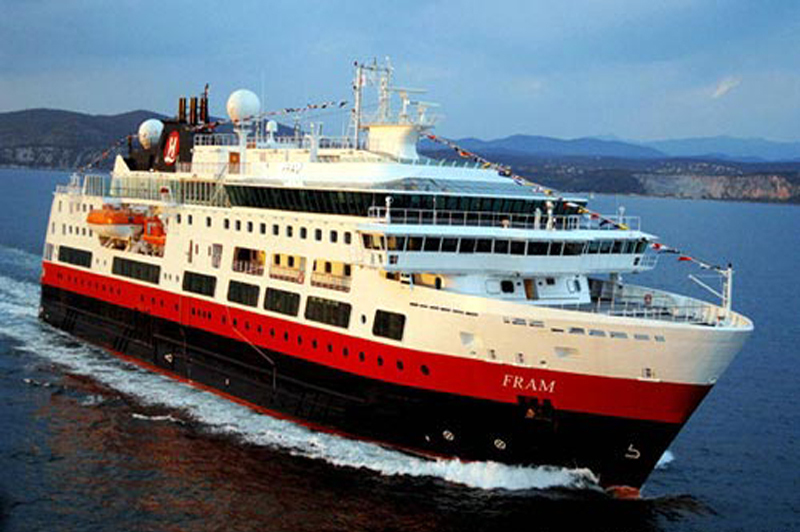 Just returned from our second trip on the Fram went to Greenland and Iceland this time and Svalbard last time. Elxcellent arrangements of tours on all occasions excellent food and excellent staff cabins rather basic but very clean. Fully occupied at all time with lectures and excursions.